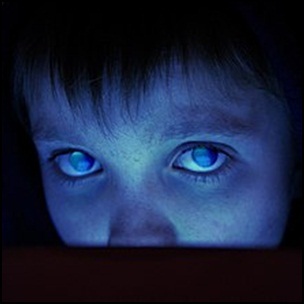 On April 16, 2007, “Roadrunner” label released “Fear of a Blank Planet”, the ninth Porcupine Tree studio album. It was recorded October – December 2006, in London and Tel Aviv, and was produced by Steven Wilson, Richard Barbieri, Colin Edwin and Gavin Harrison. In 2007, “Fear of a Blank Planet” won the “Album of the Year” award at “Classic Rock” magazine awards. In 2015, “Rolling Stone” ranked it at number 39 on its list of the “Best Progressive Rock Albums of all Time. All tracks by Steven Wilson, except where noted. Previous PostOn April 15, 2013.Next PostOn April 16, 2010.